A lot of homeowners dream of having a finished basement. Whether it’s for a family room or “man cave,” a finished basement adds a lot of extra living area to a home. But you’re starting from bare cement walls. 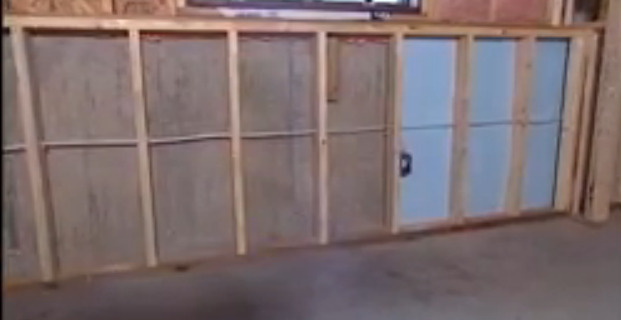 In today’s short video from Today’s Home Remodeler TV, the professionals from Rockweiler Insulation show host Stuart Keith how to insulate a foundation wall. This video has over 50,000 views on YouTube.